Note: This is a ‘Fantastic Friday Deal’ and won’t be available after July 14th. 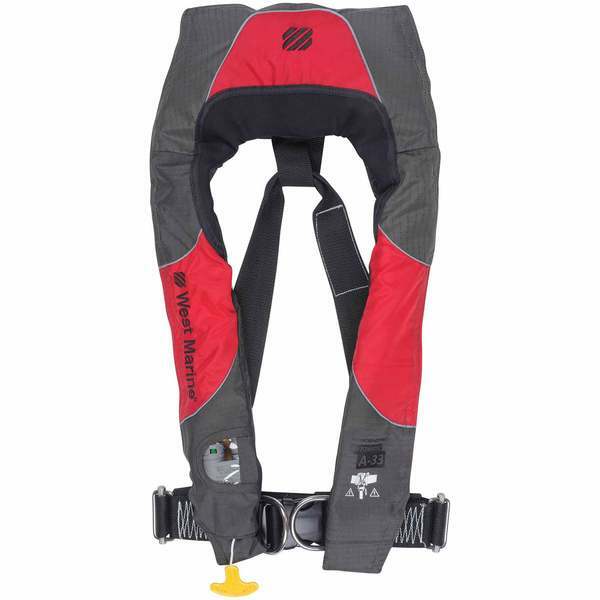 This entry was posted in All, Apparel and tagged automatic pfd, inflatable, inflatable life jacket deals, life jacket, pfd, west marine, west marine offshore automatic inflatable life jacket. Bookmark the permalink.